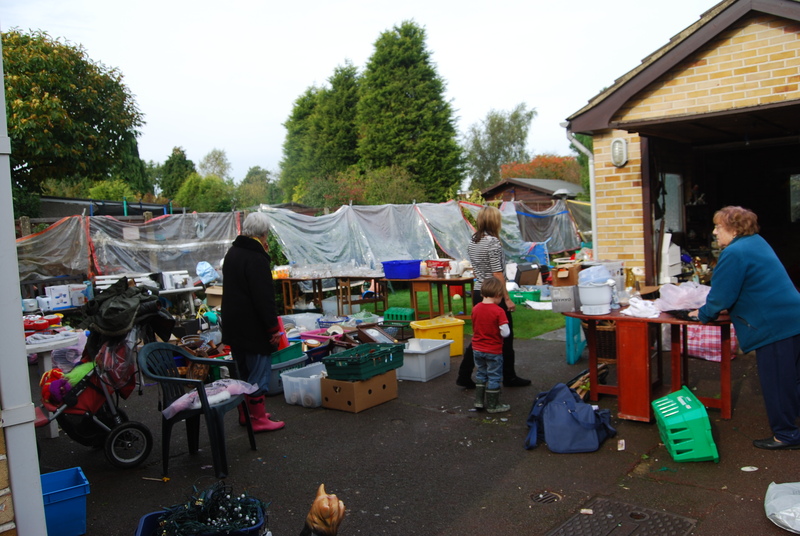 Every two months, or so, Mrs Joyce Long holds a charity sale in her garden at 22 Park Road, Thundersley, with donated goods. 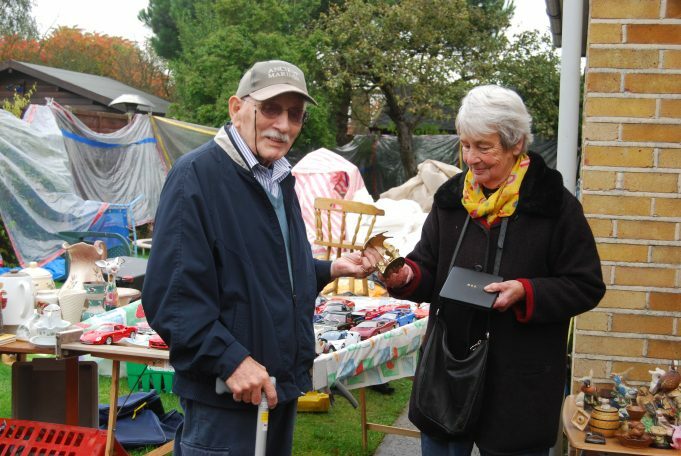 On average Mrs Long donates about £3000 from each sale to Southend Hospital, and to date her total is £1.5 million. 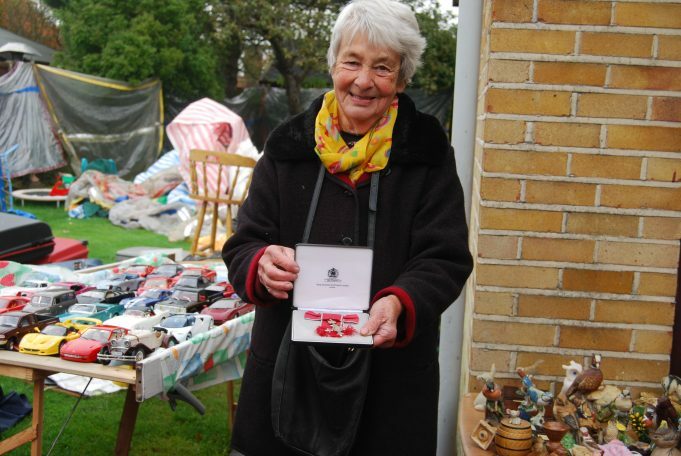 Mrs Long was awarded an MBE by the Queen for her charity work in 2004.